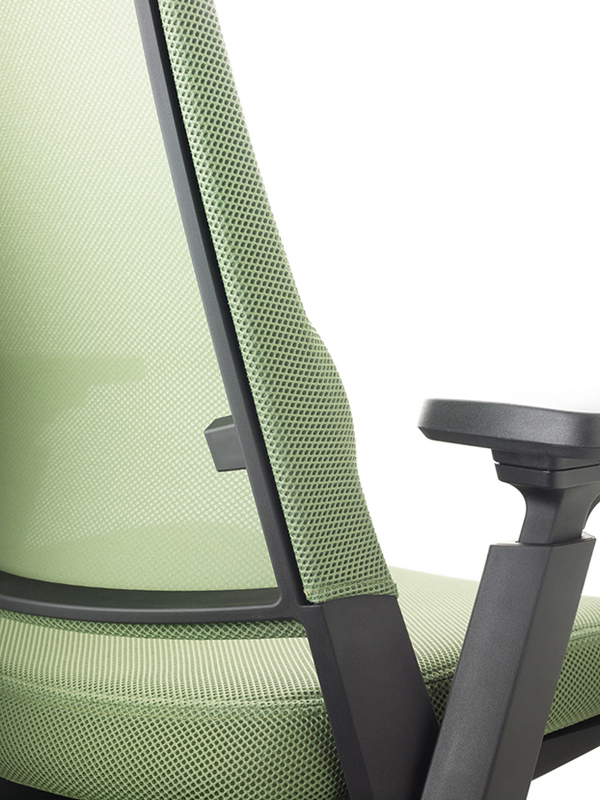 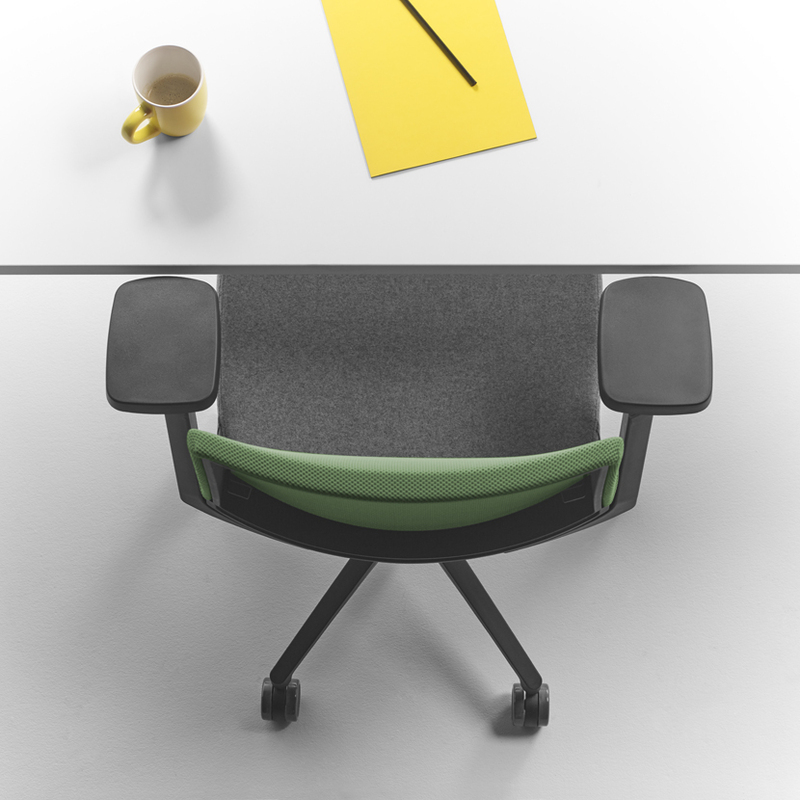 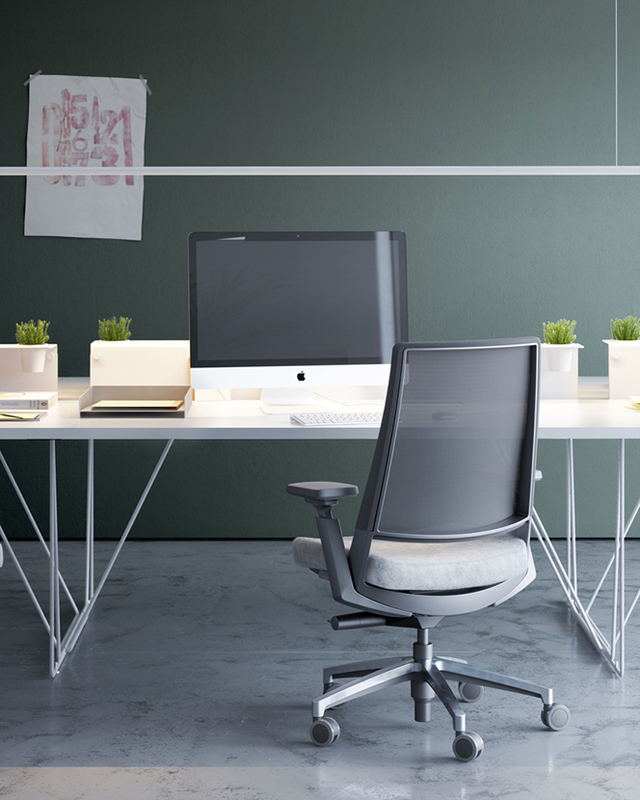 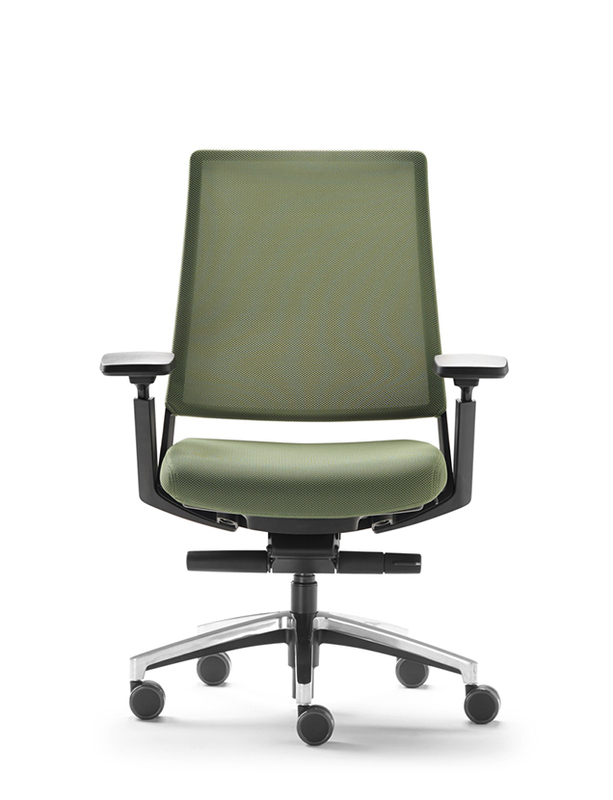 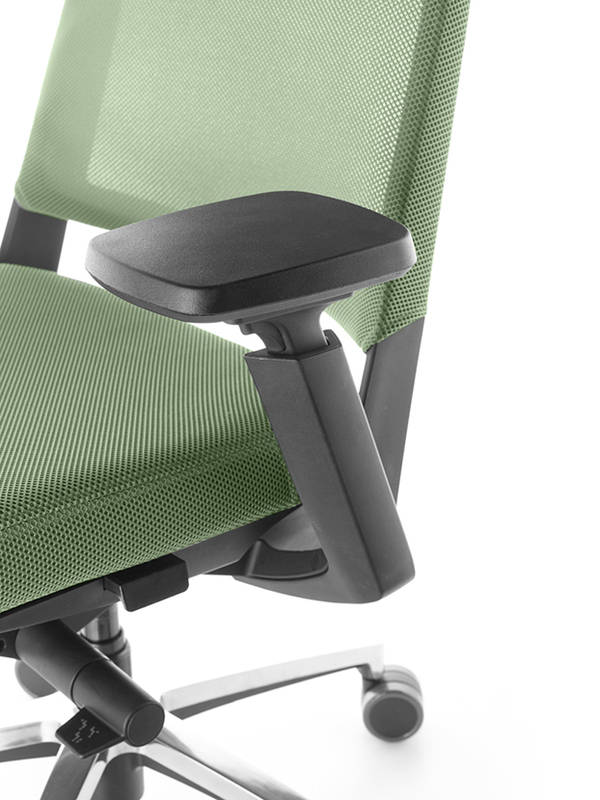 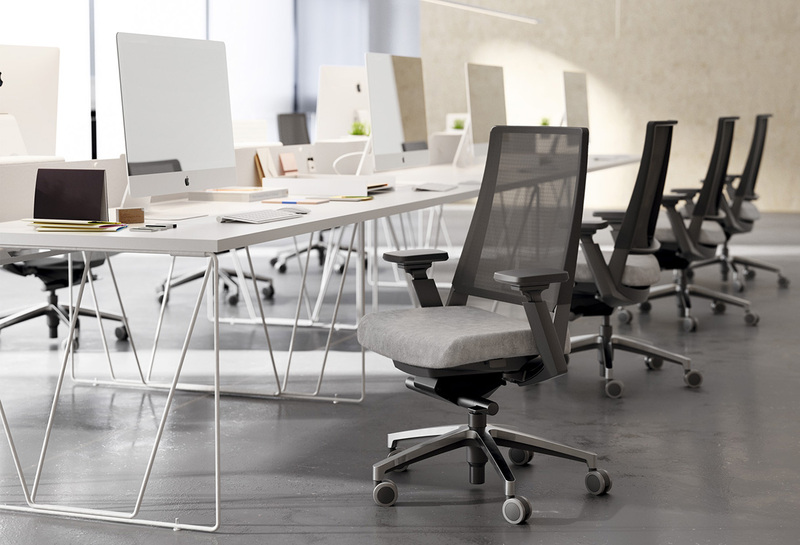 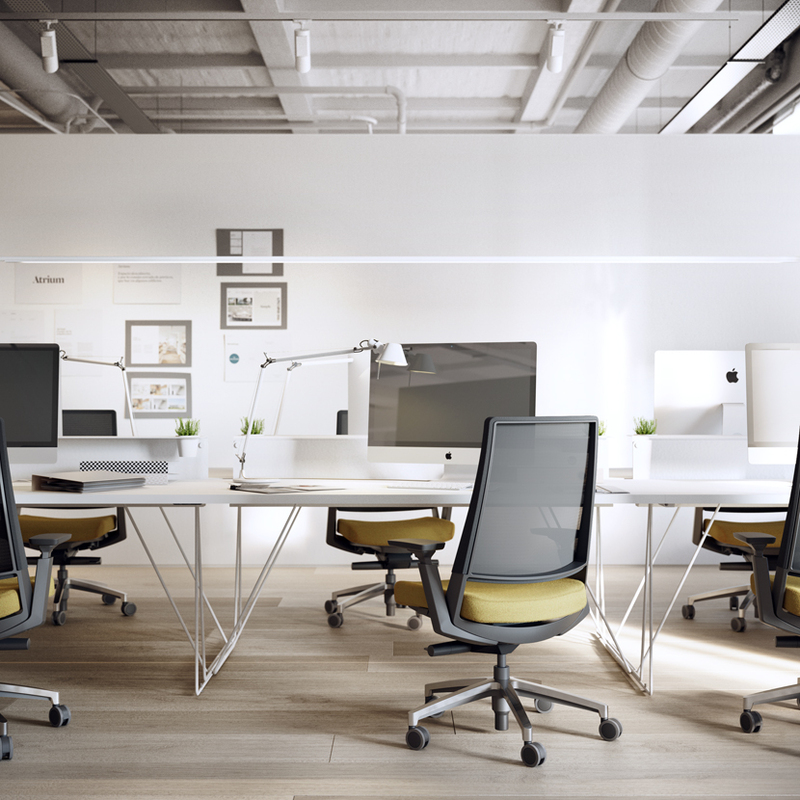 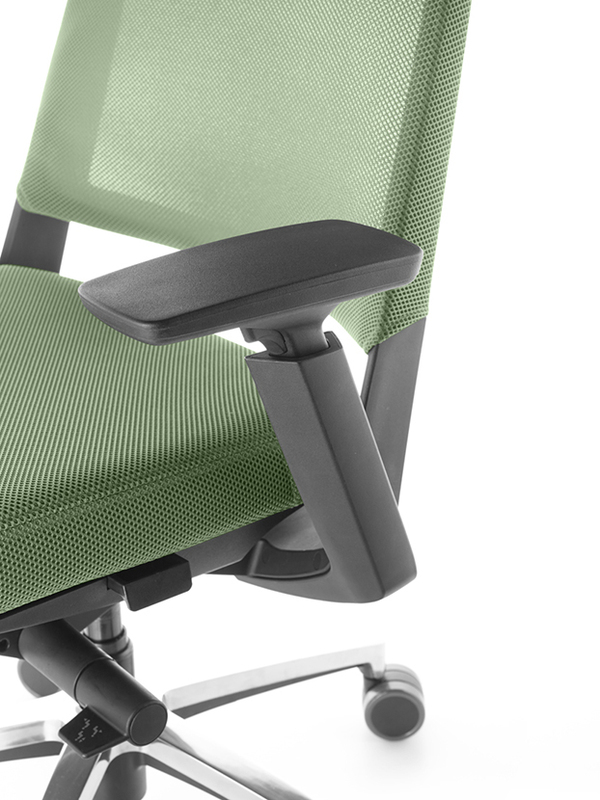 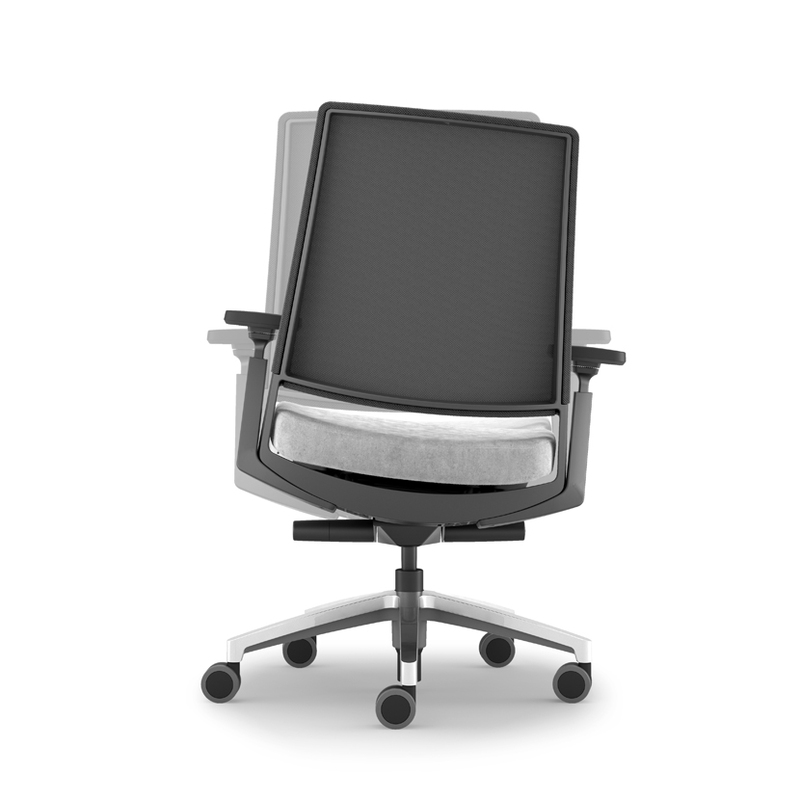 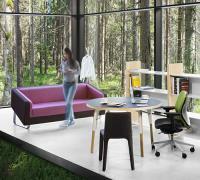 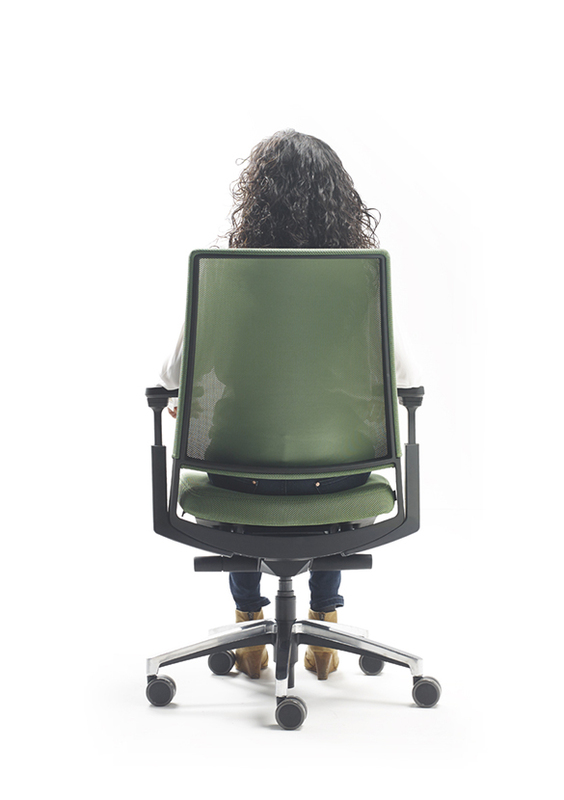 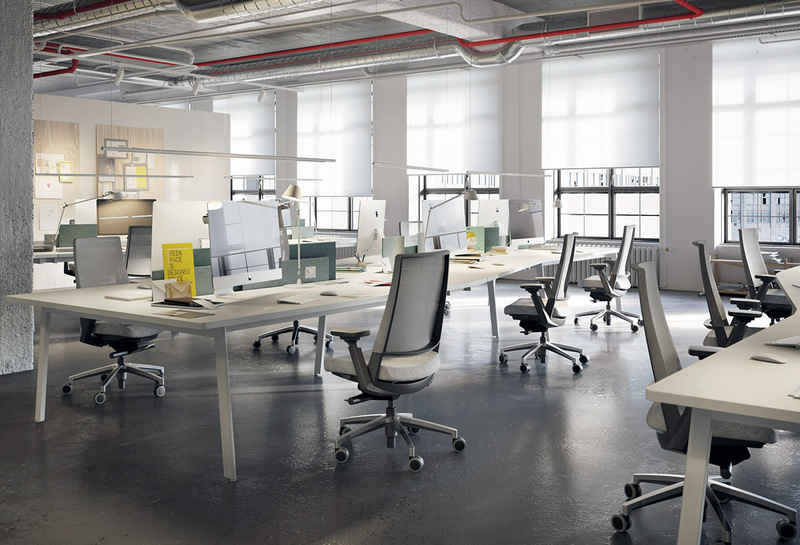 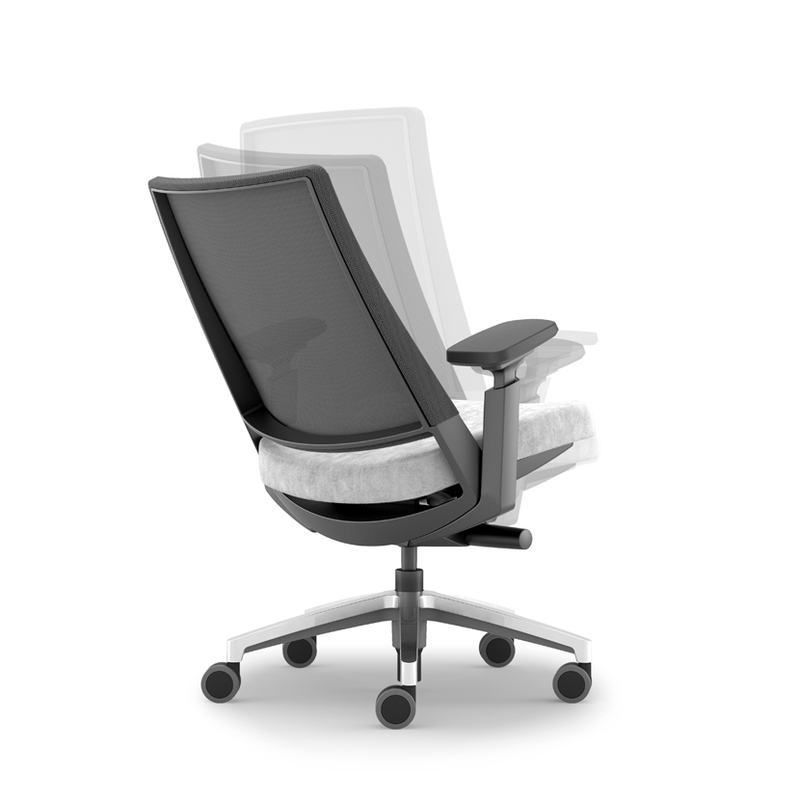 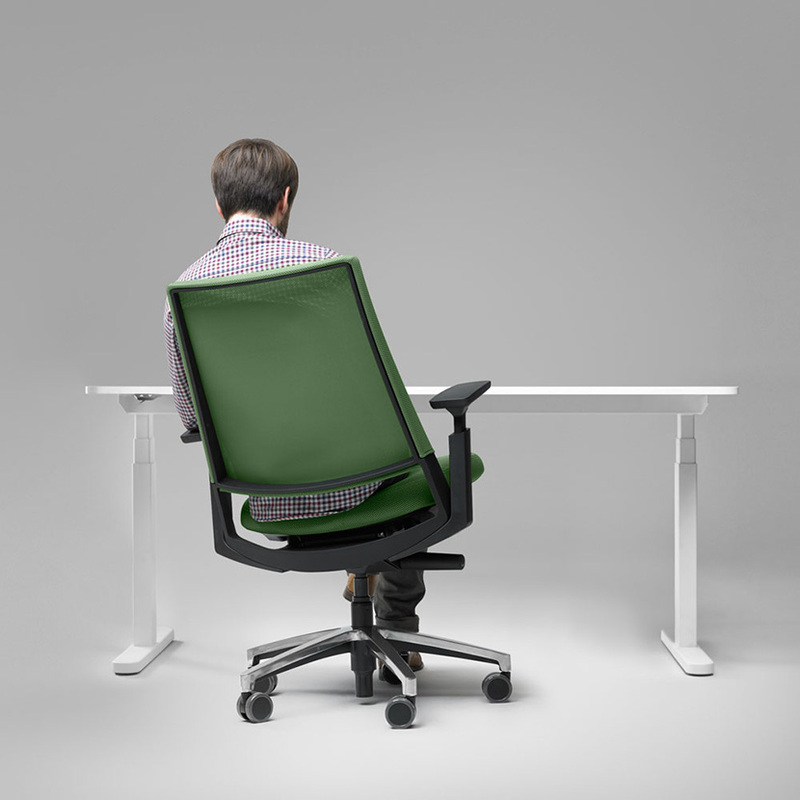 Kineo by ITO Design has developed out of the popular 3.60 task chair. 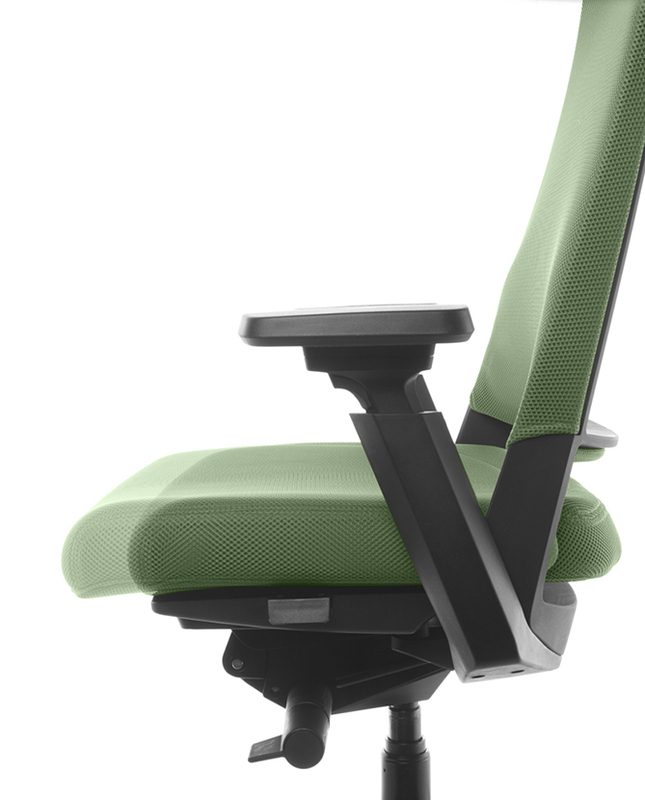 The seat pan attaches to a unique knuckle joint that compliments the natural movement of the body. 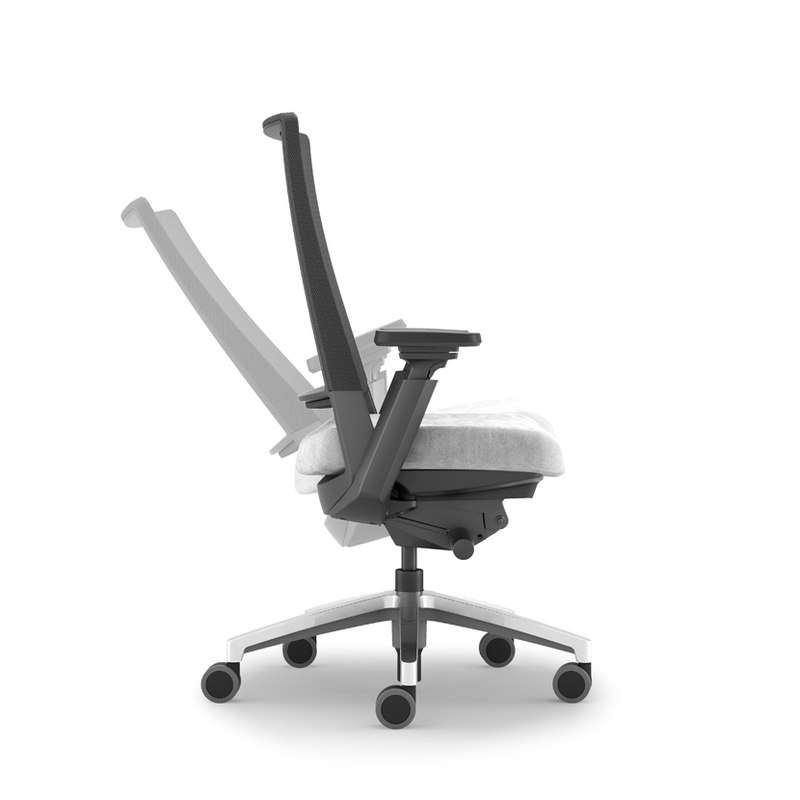 It requires the user to maintain stability by the increase use of their muscles and knees. 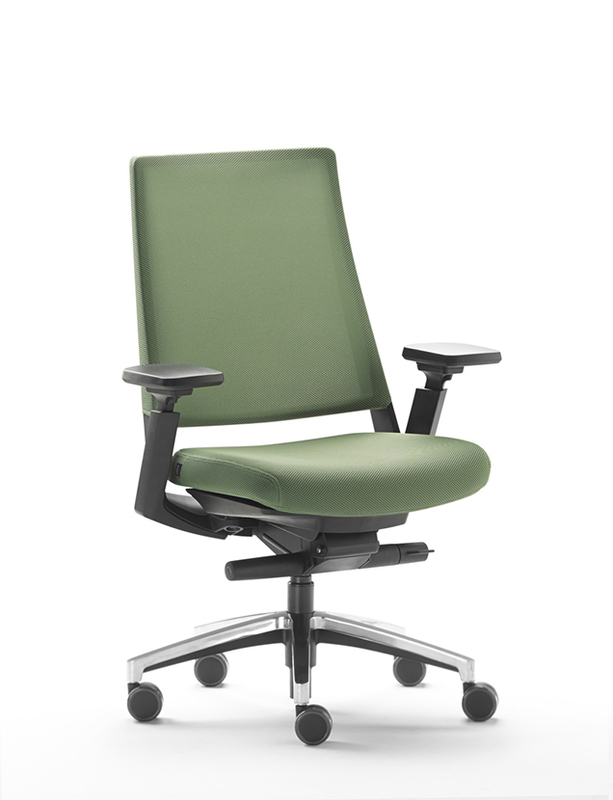 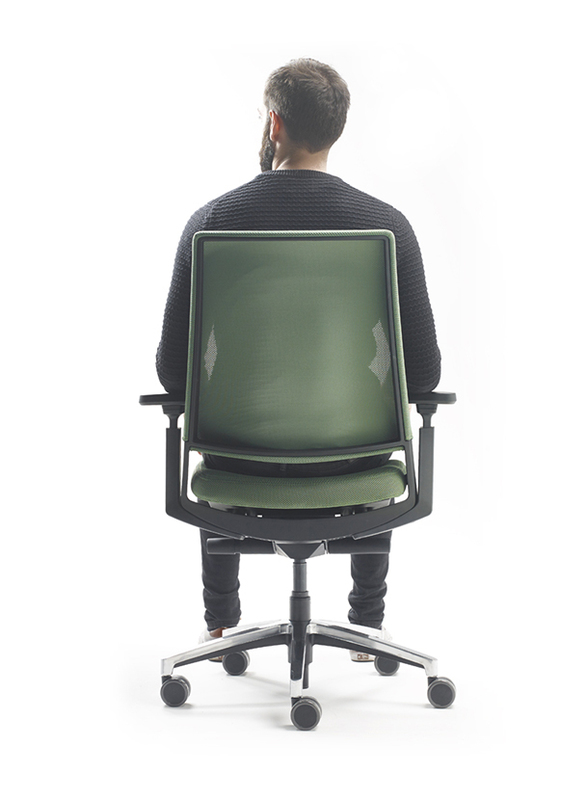 The chair is profoundly versatile; adapting to a wide range of users through a sliding seat pan, lumbar support, various castors and adjustable arms. 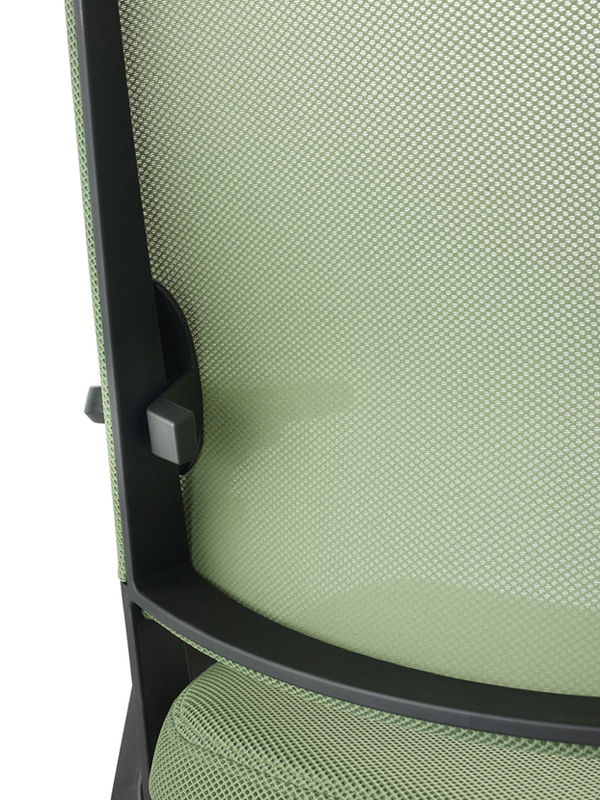 The designer also has a part to play selecting bases and upholstery finishes.